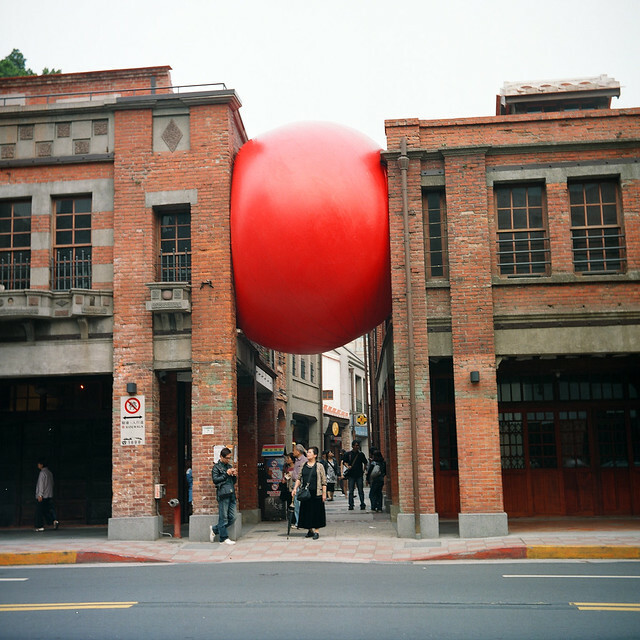 The RedBall Project is a travelling interactive art piece that takes the form of a giant inflatable red ball. 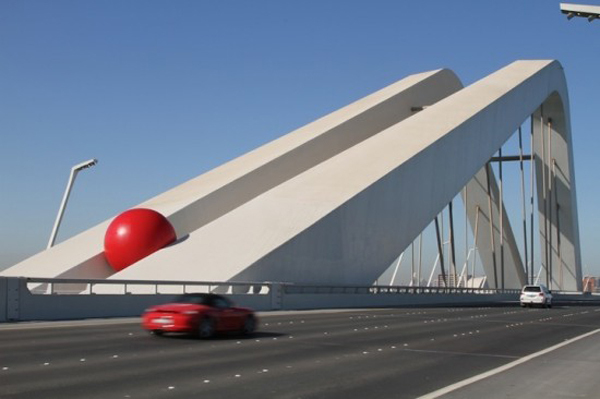 The ball has shown up in several American cities as well as internationally in Barcelona, Taipei (video), and Sydney, among others. It will be touring the UK this summer in the lead up to the London Olympics. 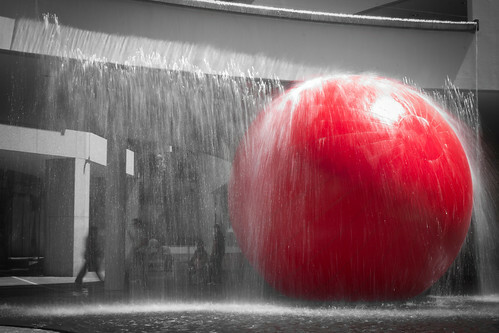 The RedBall project is by New York City-based artist Kurt Perschke. via Juxtapoz. Thanks to Isaac Gee for the tip.